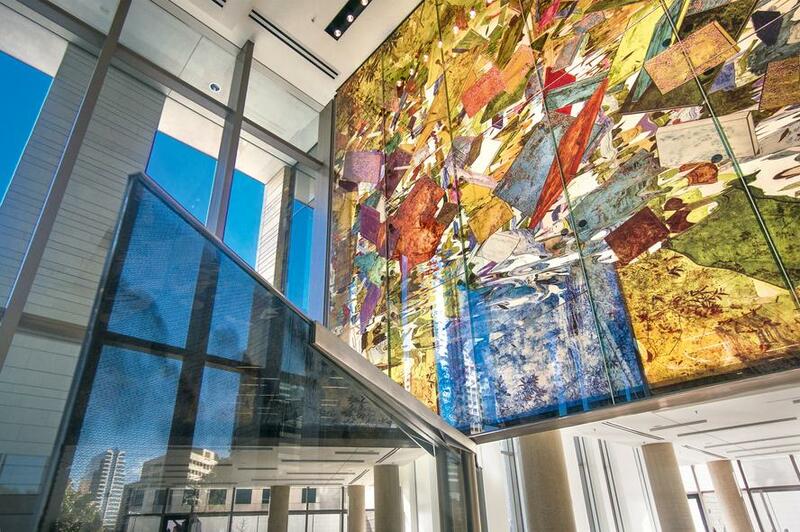 GSA Commission for the U.S. Federal Courthouse in Austin, Texas. 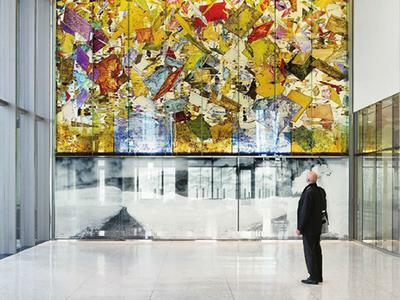 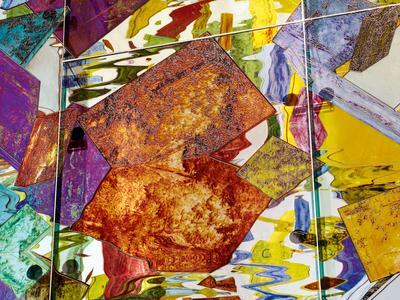 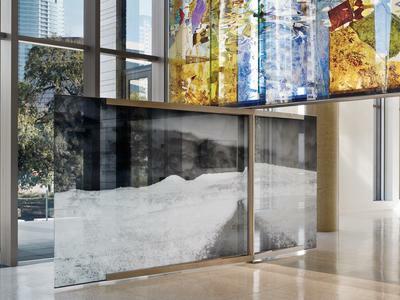 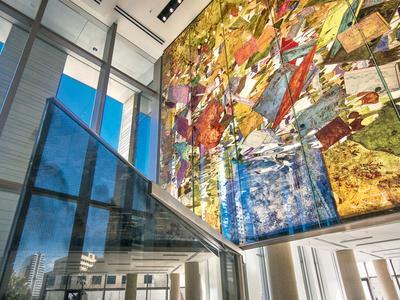 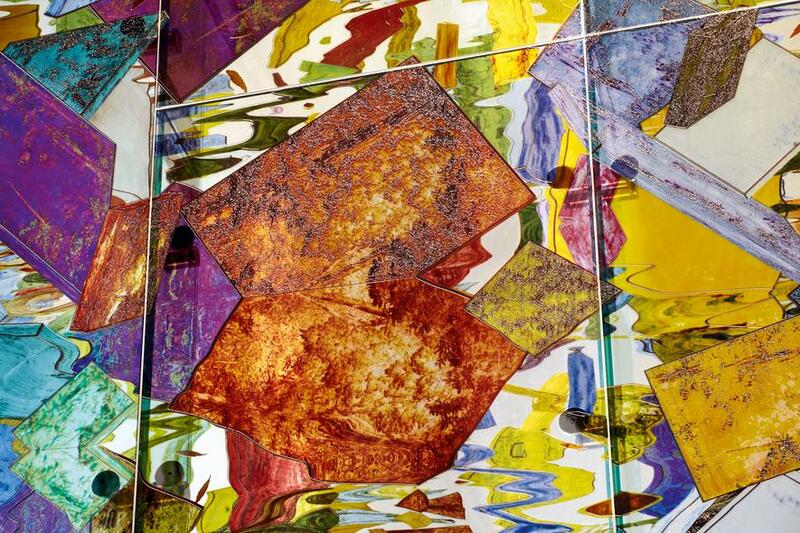 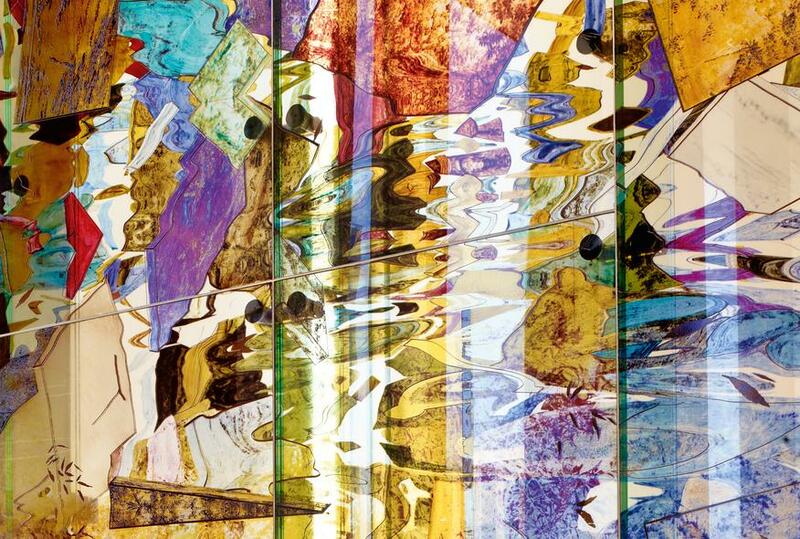 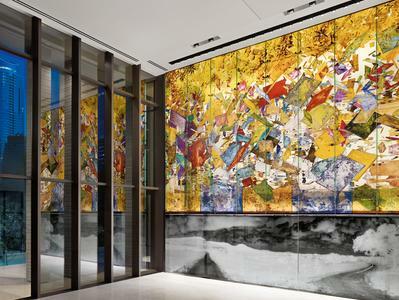 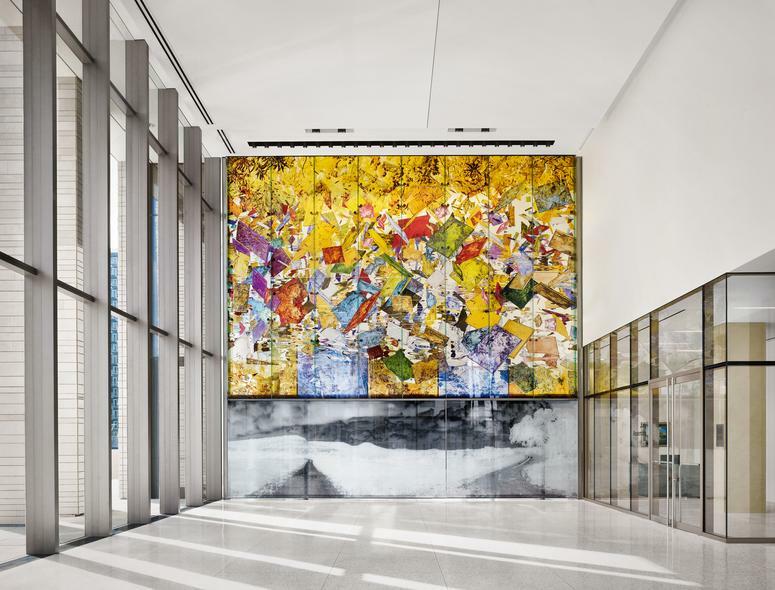 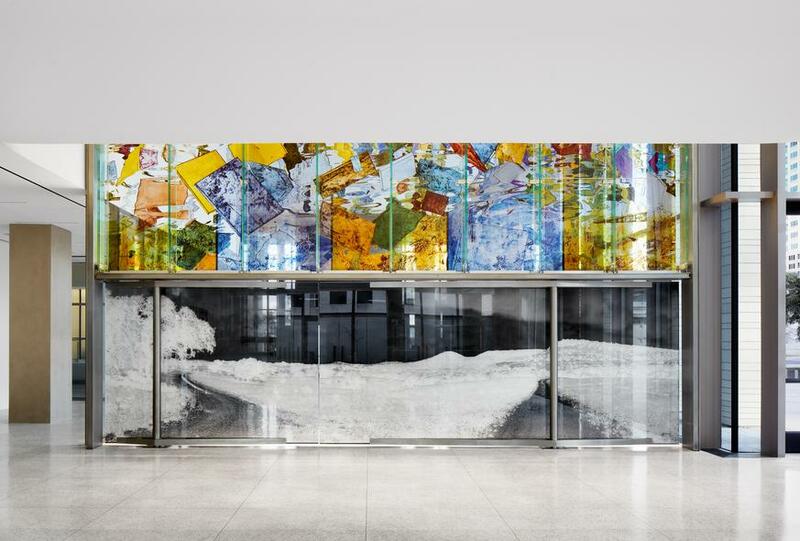 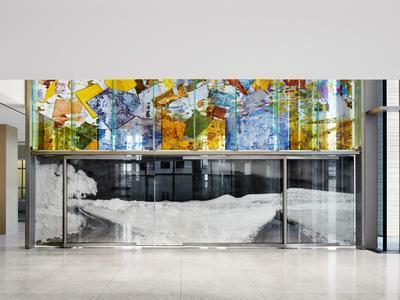 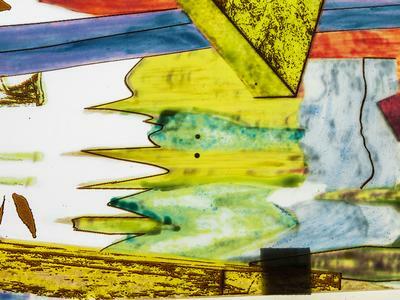 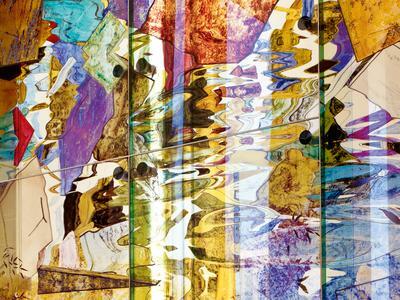 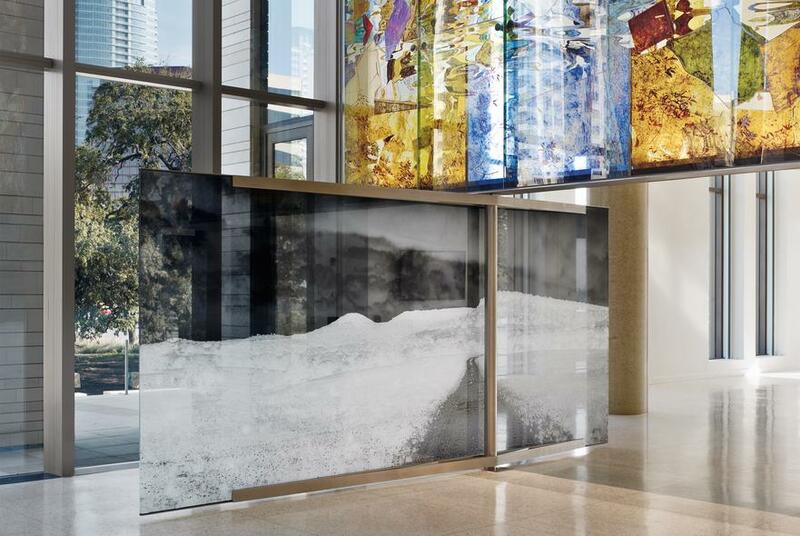 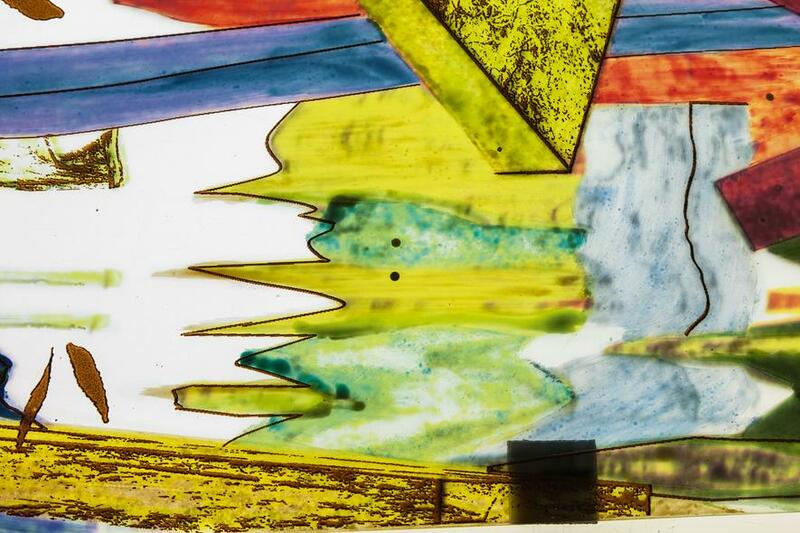 Ross collaborated with architects Mack Scogin and Merrill Elam and stained glass atelier Franz Mayer of Munich for the GSA commissioned U.S. Federal Courthouse. 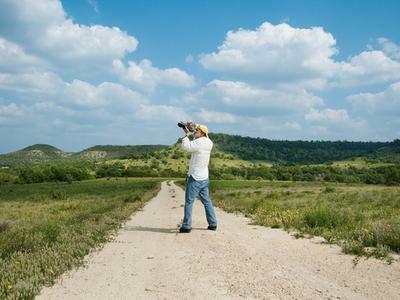 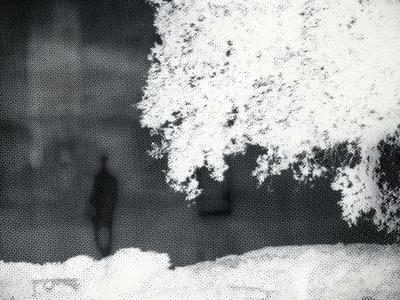 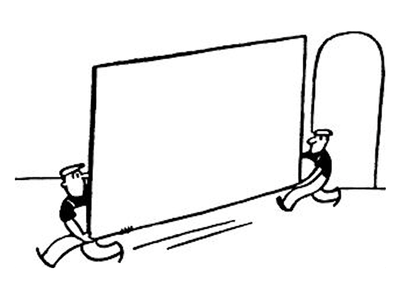 The Austin Wall is 28 x 28 feet and 3.5 tons. 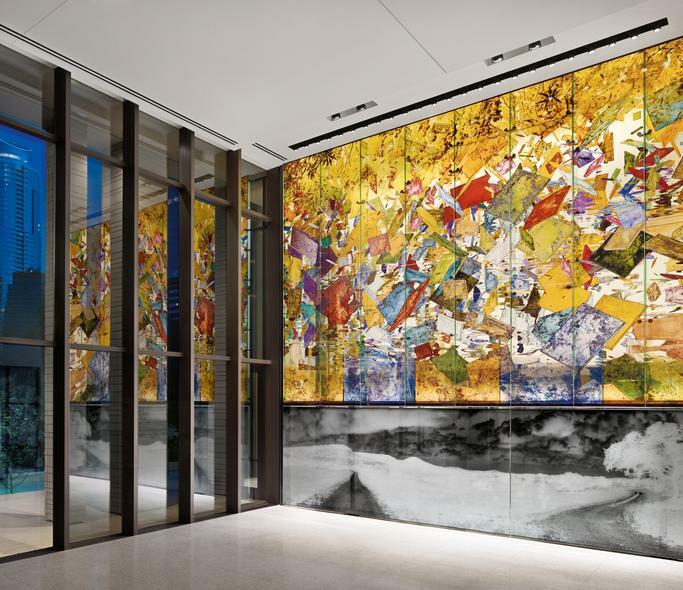 In 2014 it was recognized with an Honor Award for Excellence in Federal Design from the General Services Administration.